Flash using flashtool and loading scatter provided. Please take care, once you will have TWRP no future OTA will be applicable. You need to return back to stock before applying OTA. This recovery works to oukitel U8??? how did you root the k6000? 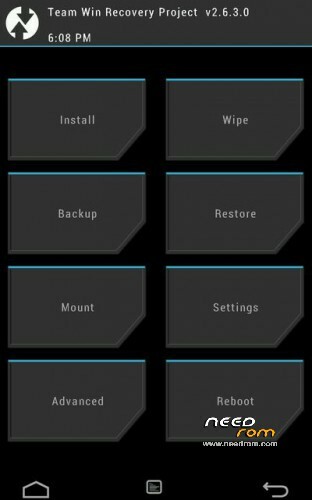 Does xancin k6000 rom works well? Are there any bugs? Where to take scatter file for flashing of TWRP? Does firmware xancin work well?